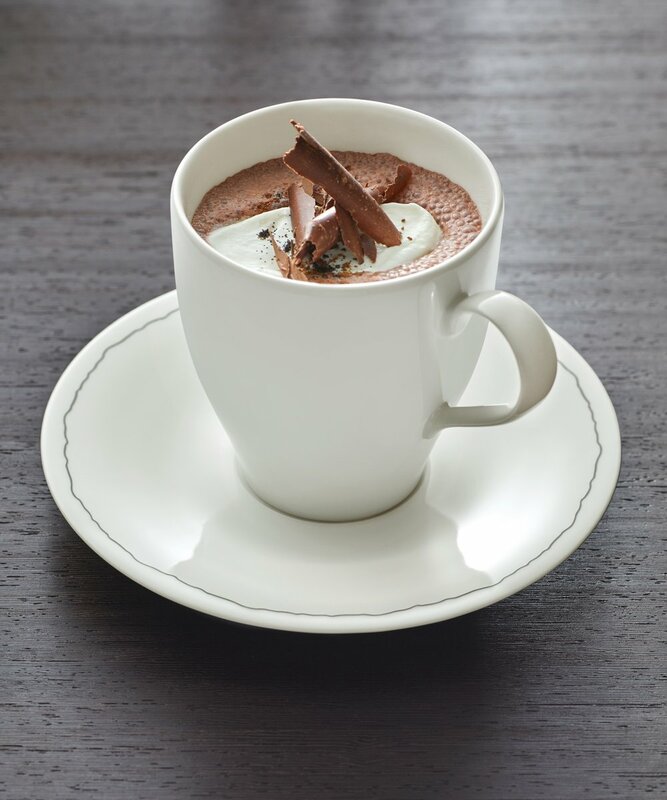 BAUSCHER has been manufacturing professional porcelain since 1881. Nothing else. This long experience gives you the certainty of perfect professional porcelain. Function, quality and service were enhanced again and again over the years to their current high standard. After all, it is BAUSCHER's ambition to remain the best. 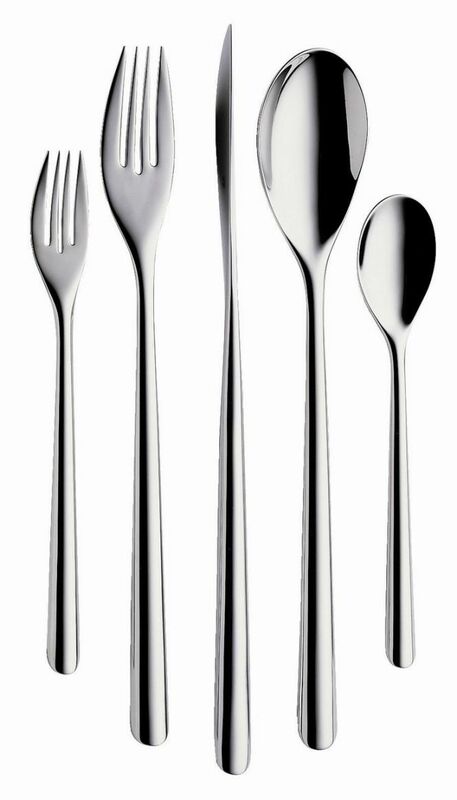 As the inventor of professional cutlery, HEPP ranks among the most important suppliers in the field of tableware and is the market leader with regard to its wide range of products. Since 1863, HEPP has made their name in the upmarket catering and hotel business. HEPP’s success, then as now, is founded on traditional values such as reliability and quality, as well as innovative drive and flexibility. Art and science, fashion and design: Italian Style. LUIGI BORMIOLI’s stemware and tumblers are made of blown crystal glass. 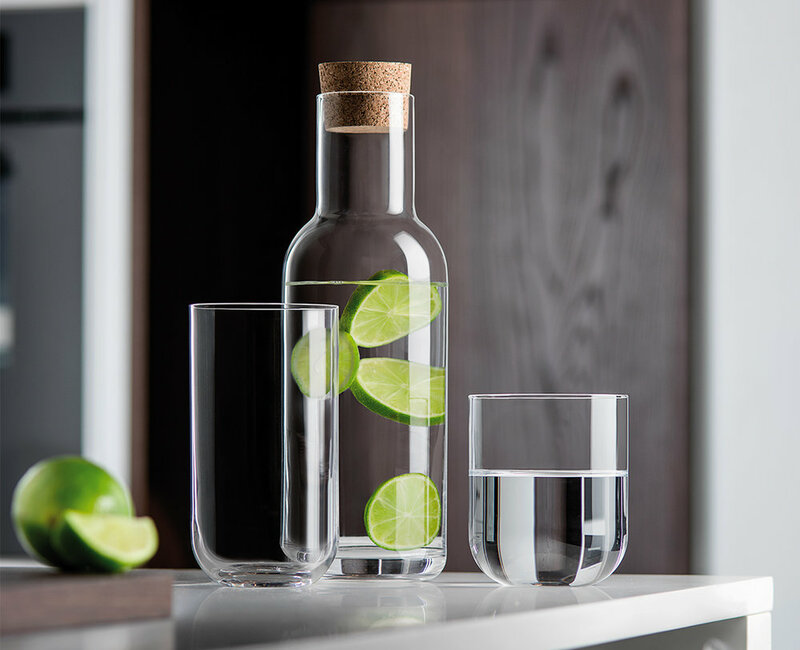 These products are characterized by a high standard of quality achieved through advanced technology; the result: a highly transparent and resistant glass with smooth, thin edges. Offering a broad assortment of classic and contemporary stemware, drinkware, and accessories designed to cater to every need ranging from modern to formal table settings. The customs and interactions we have during meals have taken centuries to develop. Table culture, like all other aspects of culture, is an evolutionary process. Tafelstern is part of that evolution. A modern, forward-thinking brand that offers modular systems giving you the freedom to select the pieces you want, Tafelstern provides ideal solutions for a wide range of table cultures and occasions. In their 160+ years of existence, WMF invented more than just the 18/10 stainless steel that is used in foodservice equipment throughout the industry. They also invented the four moments of culinary pleasure and the products that help make them possible. From preparing and cooking to dining and drinking, WMF’s stylish and creative designs bring good ideas to life. With WMF, expect pleasure. When the head chef of a catering company decided the differentiating factor between competing caterers is actually design and presentation rather than food, he set out to find the perfect foodservice serving solutions. When he realized they didn’t exist, he met a world-class product designer. Together, they created Mogogo, a full range of functional, highly practical solutions that consider all factors in cooking, service, operations, and storage. Mogogo is impeccably designed, right down to the smallest of details.